Two very different crossovers fighting in the premium end of the small SUV space. 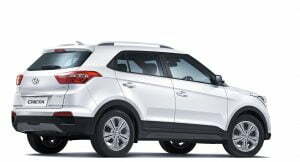 The Hyundai Creta and Maruti S-Cross might appear to be very different vehicles in terms of appearance, but they both fall under the same category i.e. crossovers. 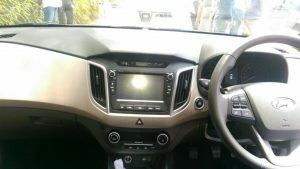 Both of them are vehicles based on a hatchback’s platform looking to cash in on the SUV/crossover popularity in India. Launching in July, these cars will take on the established competition such as the Renault Duster, Ford EcoSport, Nissan Terrano and Fiat Avventura. 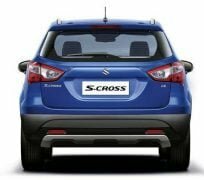 Out of the two it seems like the Maruti S-Cross has a bit of work to do if it hopes to take the fight to the competition as most SUVs are bought for their looks and road presence, something the S-Cross lacks when compared to the Creta. Two very different cars, yet the similar in many ways. Which one is better? Find out here in our Hyundai Creta vs Maruti S-Cross comparison. The Hyundai Creta and the Maruti S-Cross couldn’t be more different in terms of design. While the former looks like a proper SUV, a miniaturised Santa Fe, the latter looks more like a beefed up hatchback. 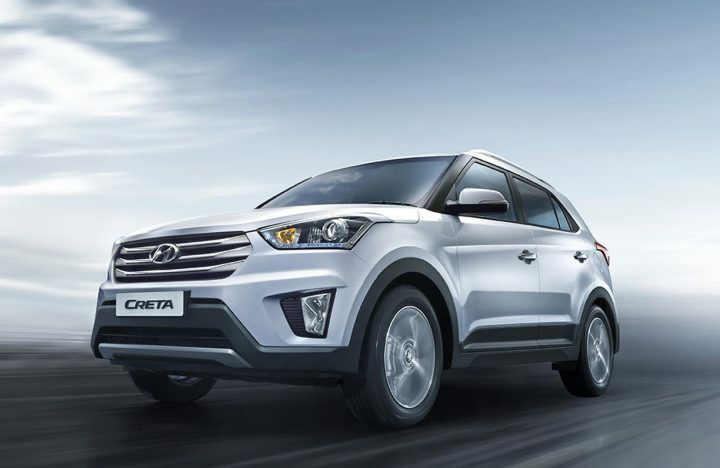 Hyundai’s Fluidic Sculpture 2.0 design language imparts a very attractive look to the Creta. The sharp headlamps, rising window line and smart looking rear make the Creta a very appealing car indeed. 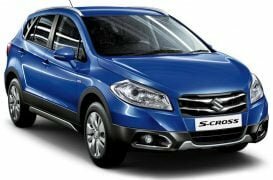 The Maruti S-Cross pulls off the hatchback crossover look very well. The SX4 sold in India was a beefy looking car with high ground clearance and chunky wheels and the S-Cross takes it a step further with black plastic cladding all around. Those looking for a proper SUV-like stance and presence will be disappointed. The Hyundai carries on the appeal inside as well with a neatly laid out dash and warm colour scheme. The vertical AC vents flanking the centre console look very smart in particular. Interior space will be as much as the Elite i20 if not more. Although it is hard to find faults with the interior design of the Creta, an all black colour scheme would have looked much more classy. Speaking of an all black interior, that is exactly what the S-Cross gets. Nothing flashy about the dashboard, but it looks very appealing nevertheless. 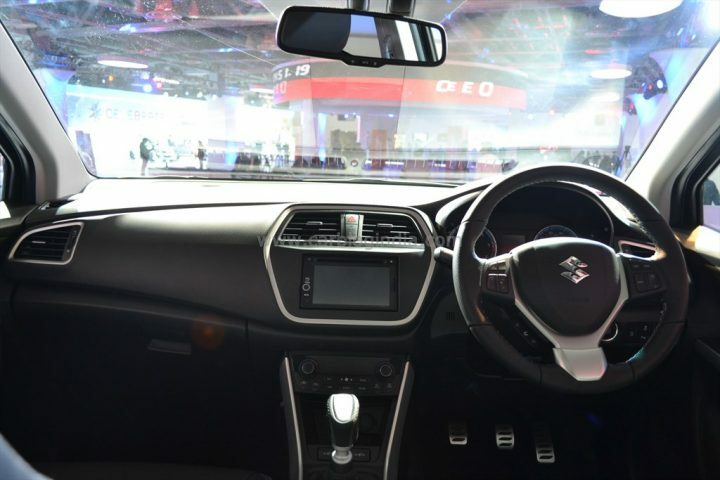 The steering wheel has been borrowed from the Maruti Swift. Strangely, the non-touchscreen layout with the push button audio controls looks much better than the one with the centrally mounted touchscreen. Since the S-Cross is not a sub-4 metre vehicle, interior space is expected to be generous. 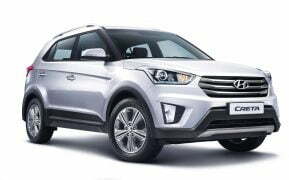 Although only the Hyundai Creta’s features list has been made available officially, the two cars are expected to be equally matched in this respect. Top spec trims of the Creta and S-Cross will get a touchscreen infotainment system, Bluetooth support for cell phones, navigation, steering mounted control, automatic climate control, projector headlamps, LED daytime running lights and more. The Creta edges out the S-Cross slightly as the SX(O) trim will come equipped with 6 airbags. However, the S-Cross gets a dual zone climate control which the Creta does not. Both vehicles fall under the same price bracket of INR 8-14 lacs. Top spec trims go up to around INR 13 lakhs which puts these two in Mahindra XUV500 territory. 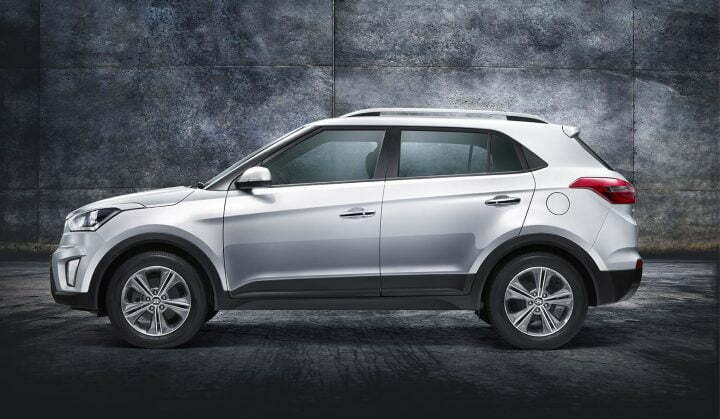 The Hyundai Creta takes the cake in terms of looks, but that is it. The S-Cross appears to be equally matched, if not better in every other respect. Pricing for both crossovers is also very similar. But based on the perception and thought process of an average Indian car buyer, the Creta is likely to be the better performer in the market thanks mainly to its SUV-like appearance. Stay tuned to CarBlogIndia for more such comparisons and do let us know what you think about the Hyundai Creta vs Maruti S-Cross comparison.